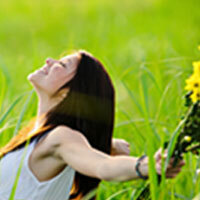 Pregnancy places additional demand for energy and nutrients. The increased nutritional need during pregnancy should be met well to reduce pregnancy and delivery complications on one hand and increased health risk of infants later in life. 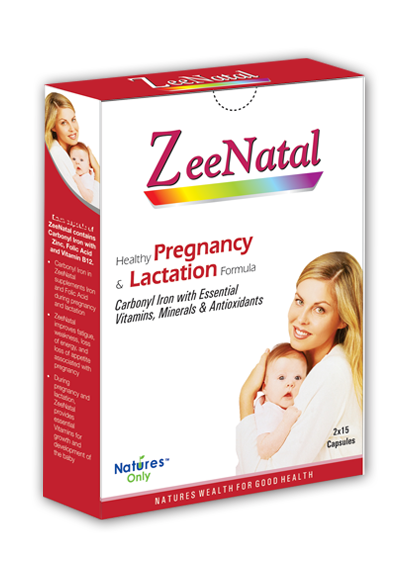 ZeeNatal contains a well-balanced formula of carbonyl iron, various essential vitamins, zinc and other trace elements for optimal health during pregnancy and lactation.